Want to buy the perfect gift for your family, friends or even for yourself, with a sense of humor that rocks the world? Want to express yourself with an amazing trending design that is sure spark interest and excite? 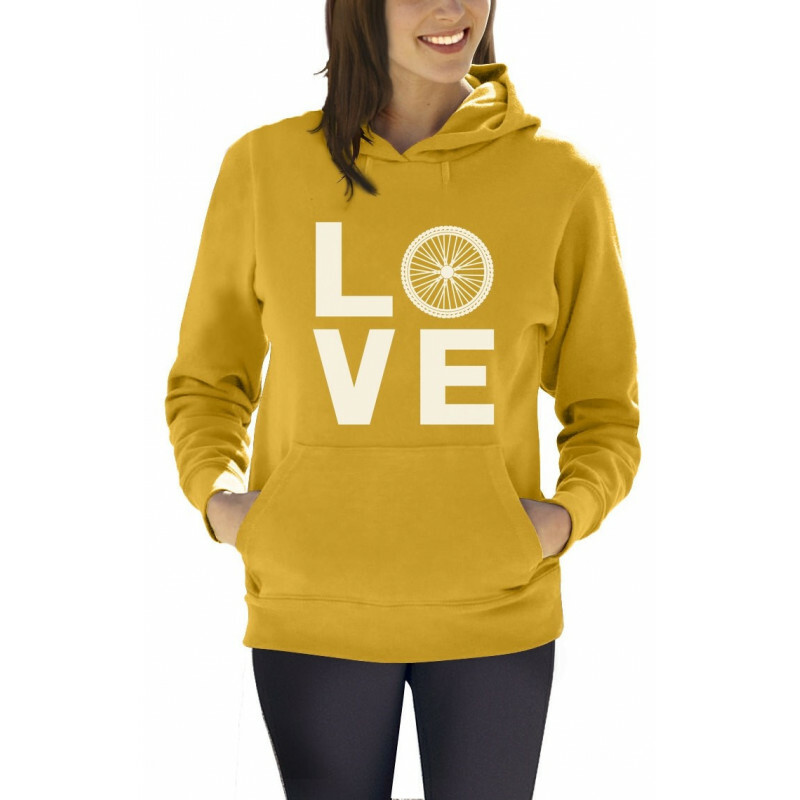 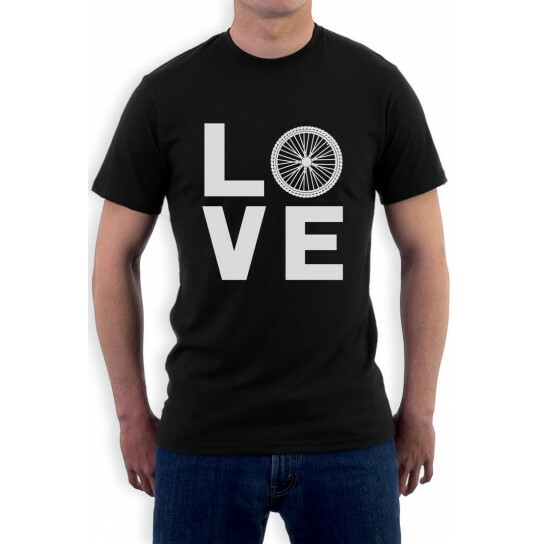 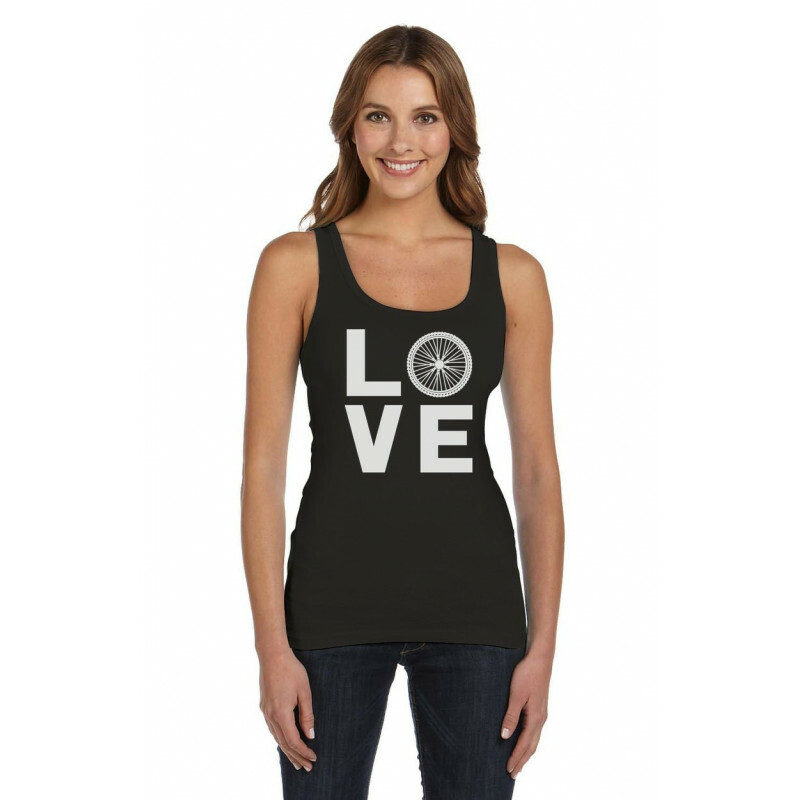 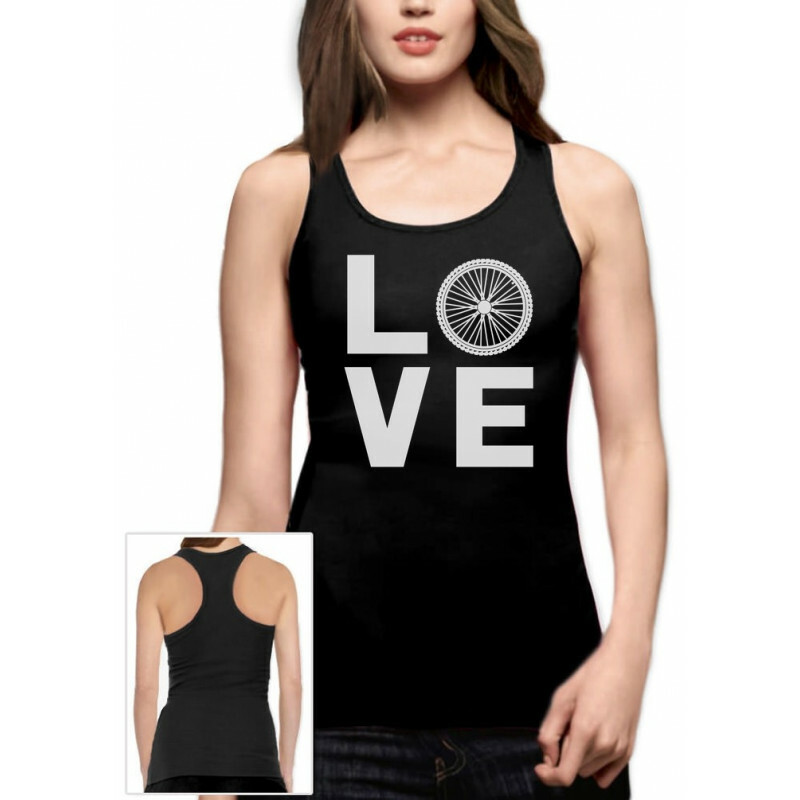 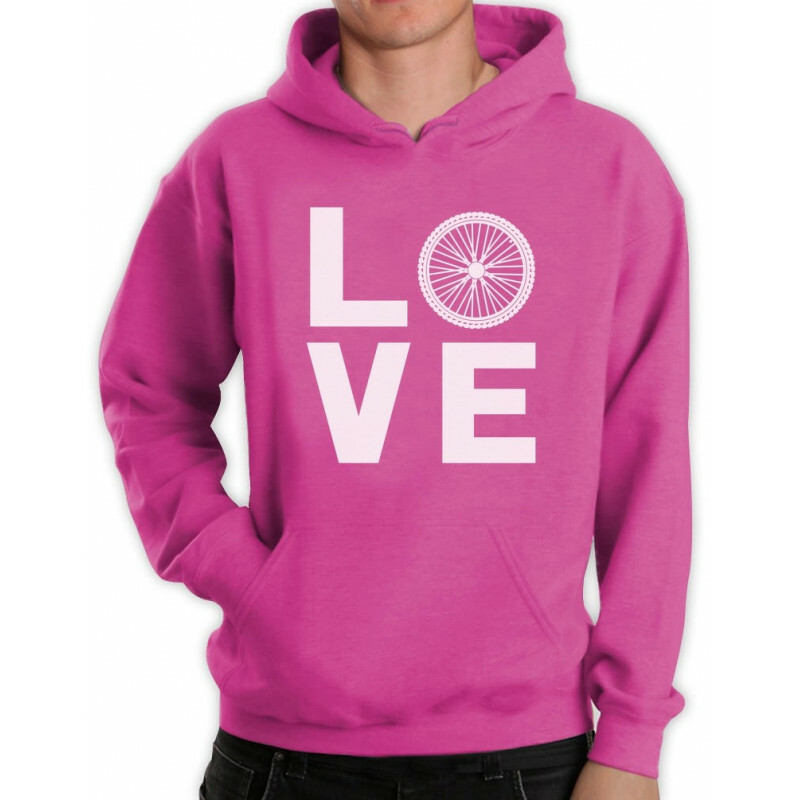 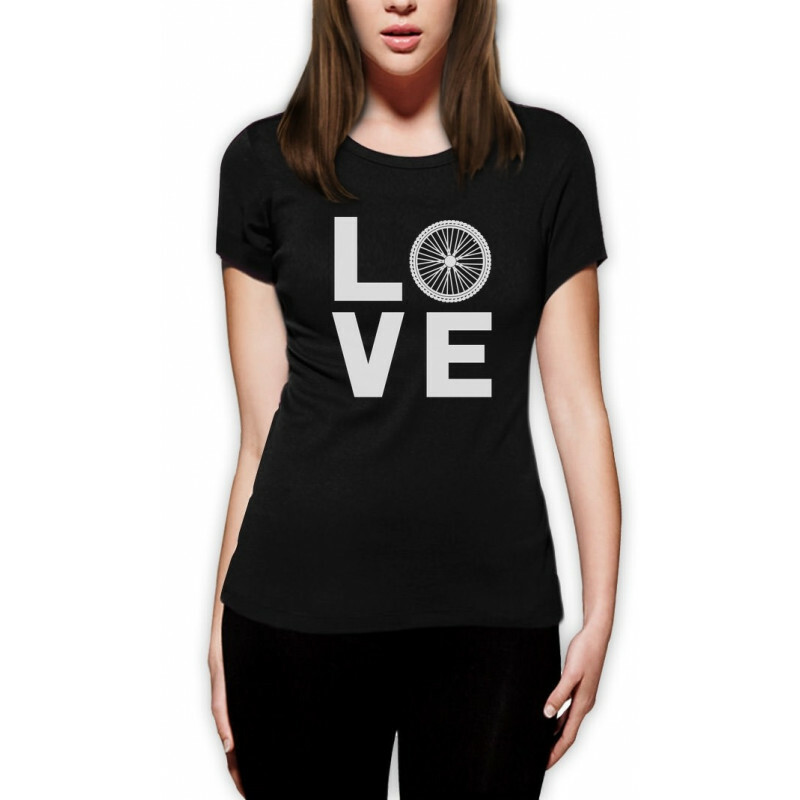 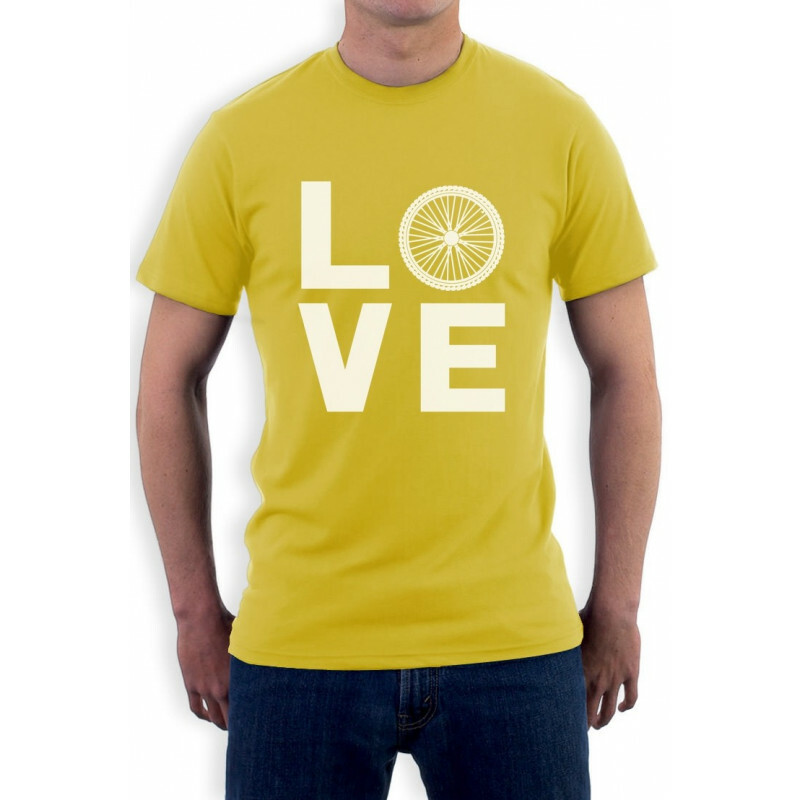 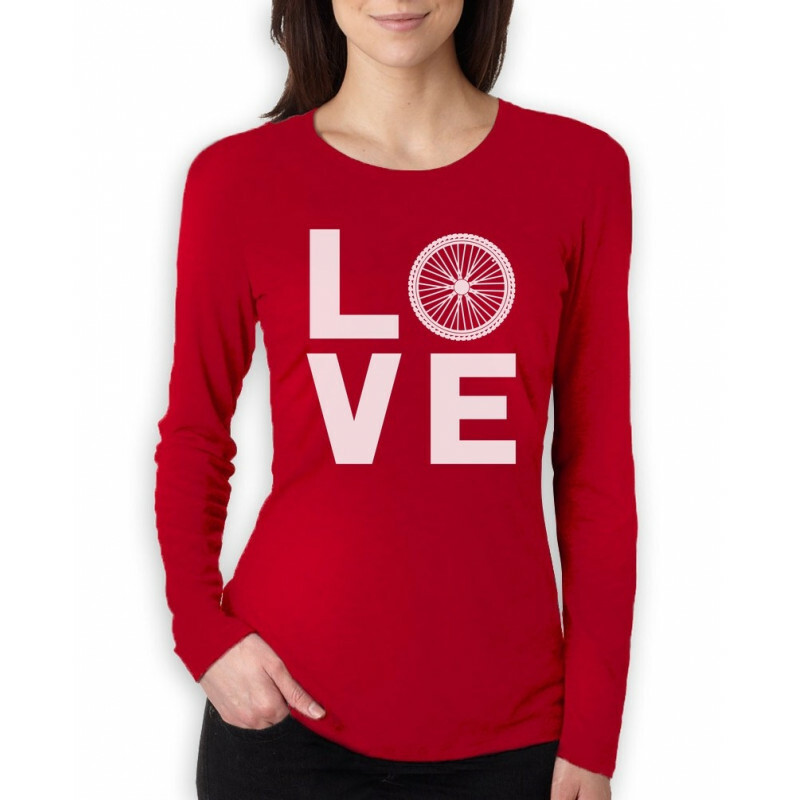 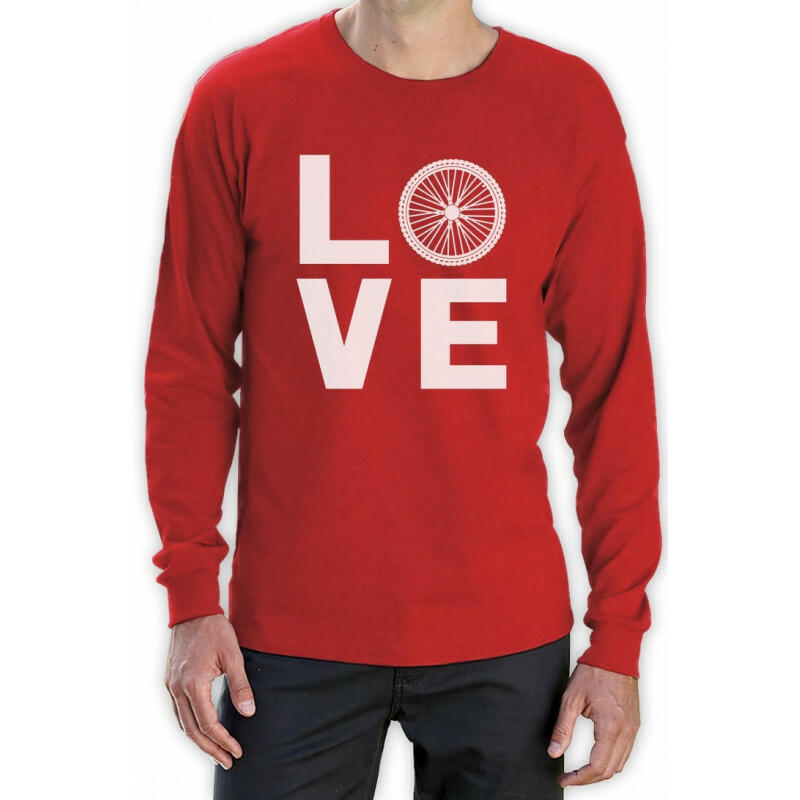 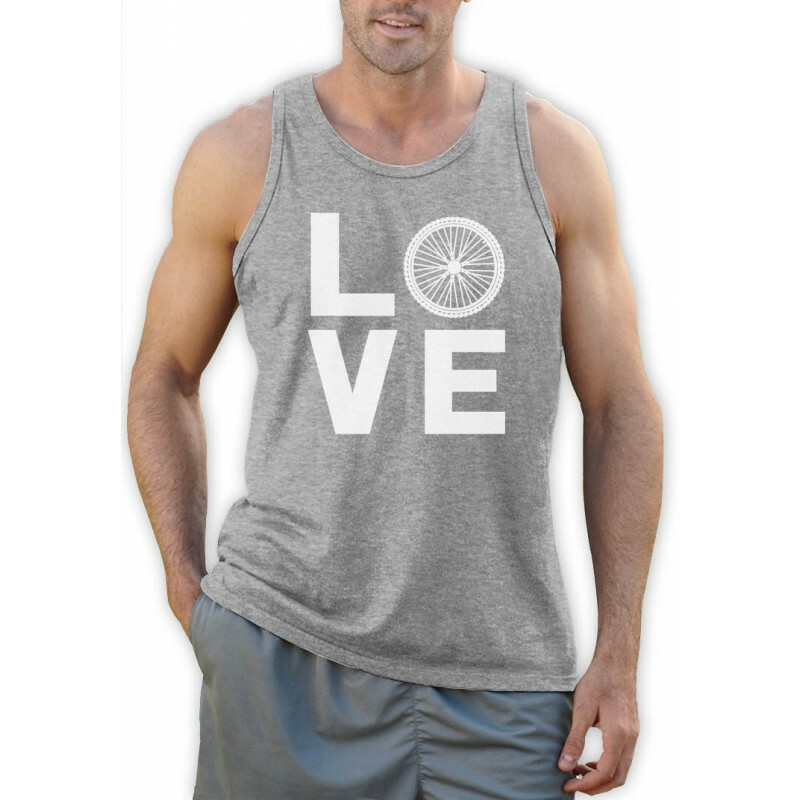 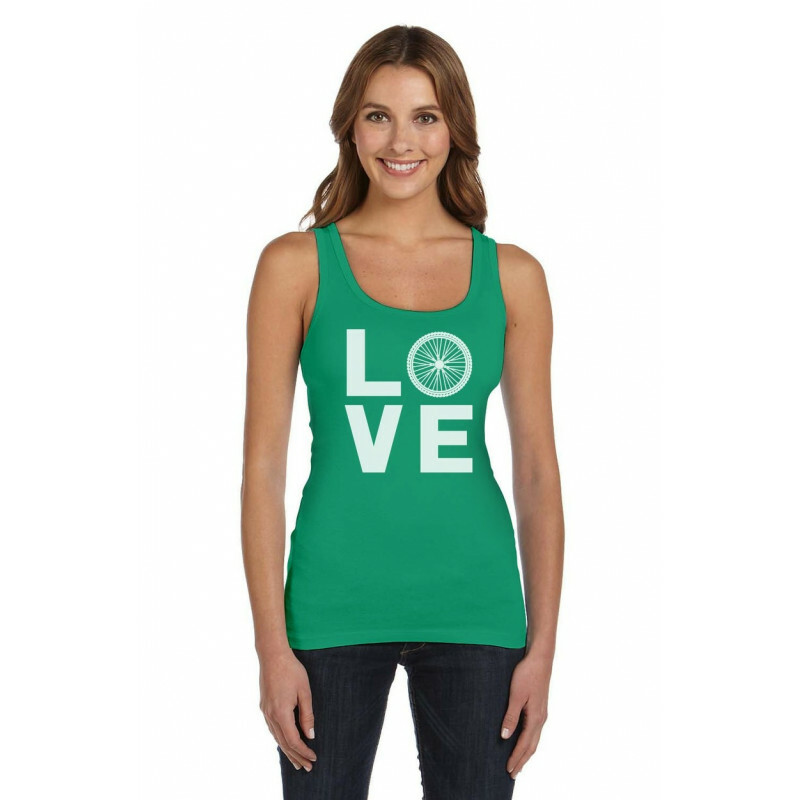 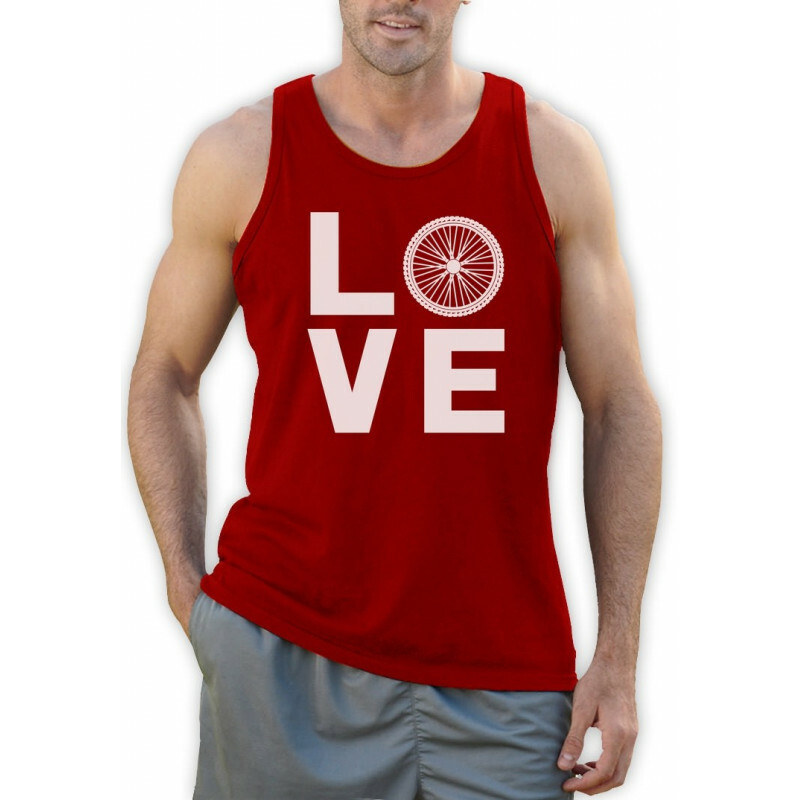 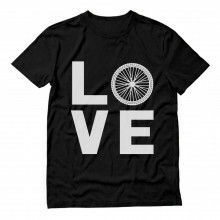 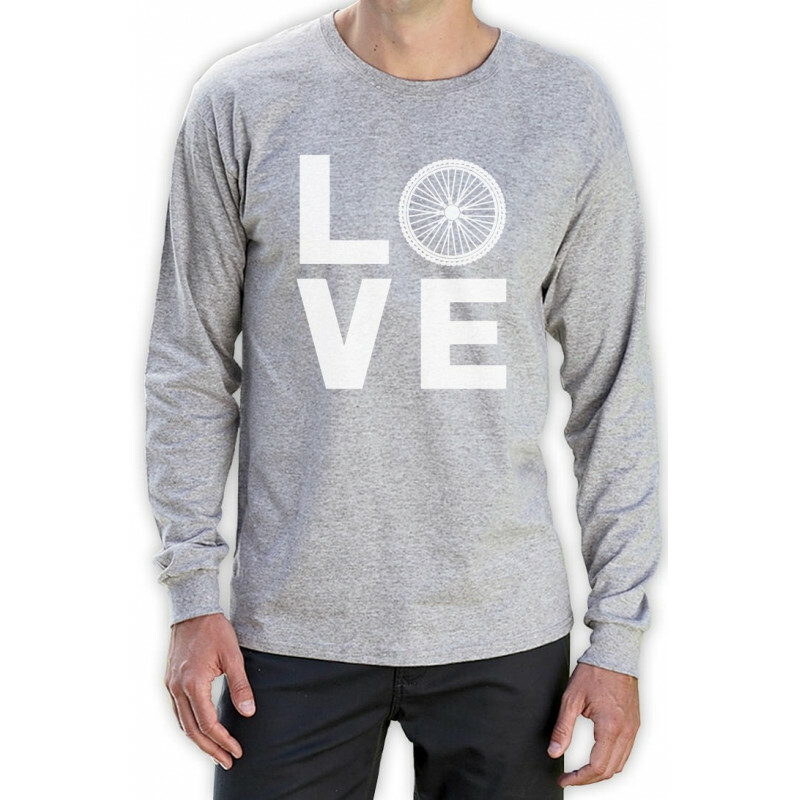 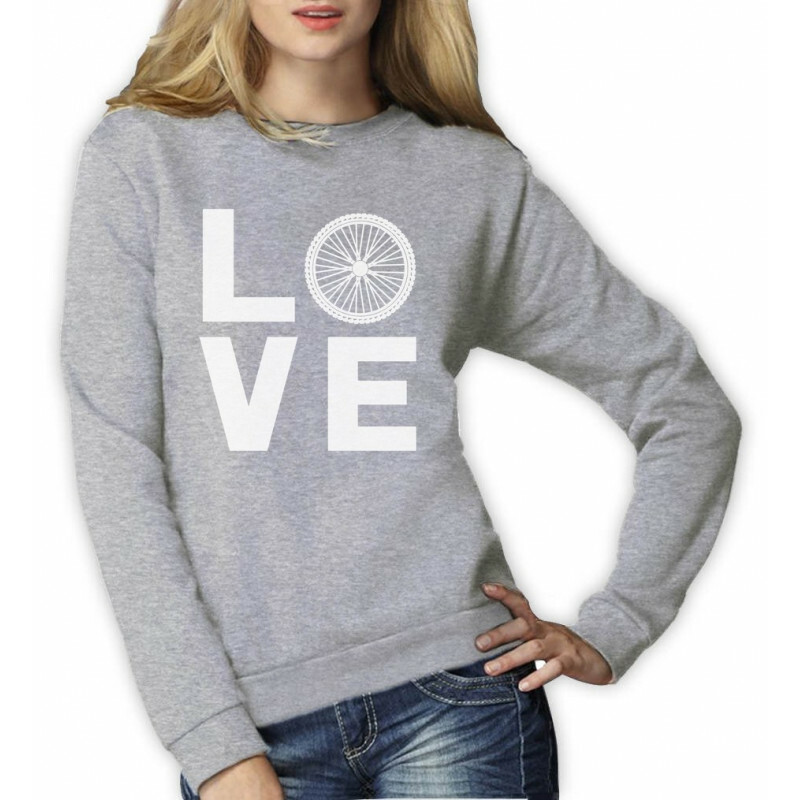 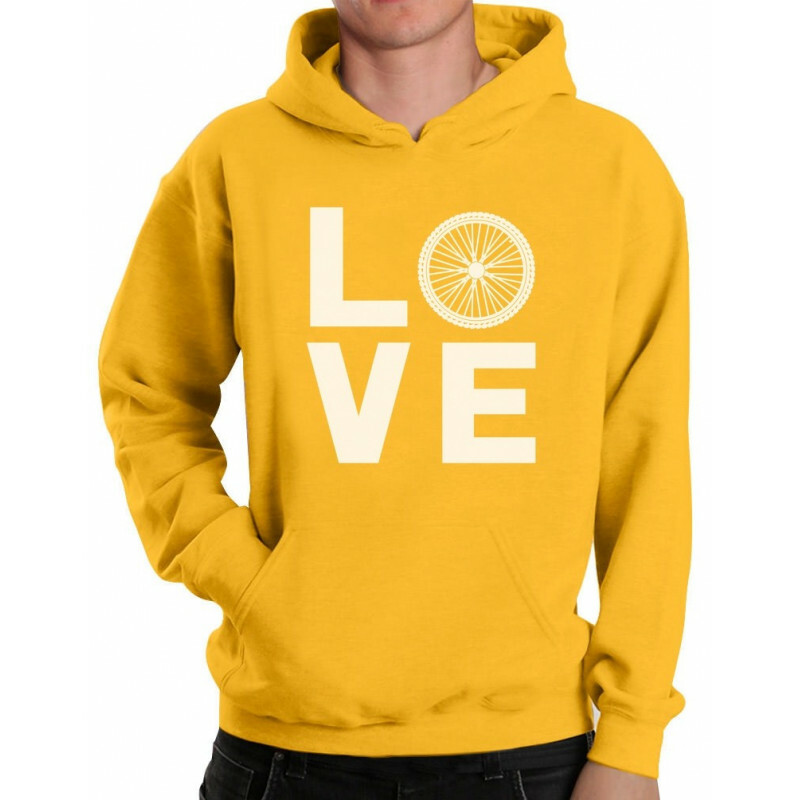 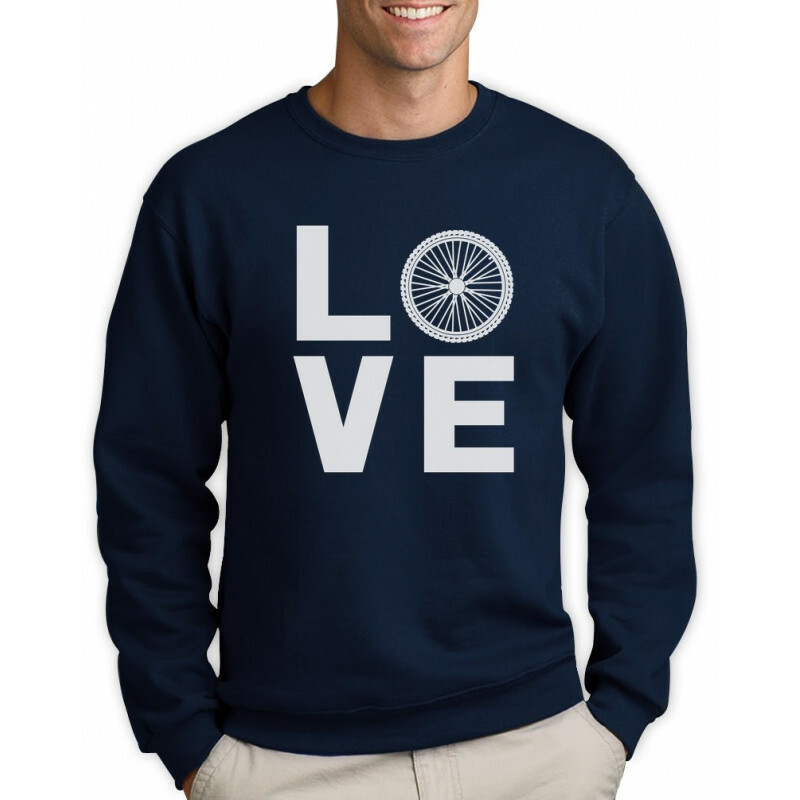 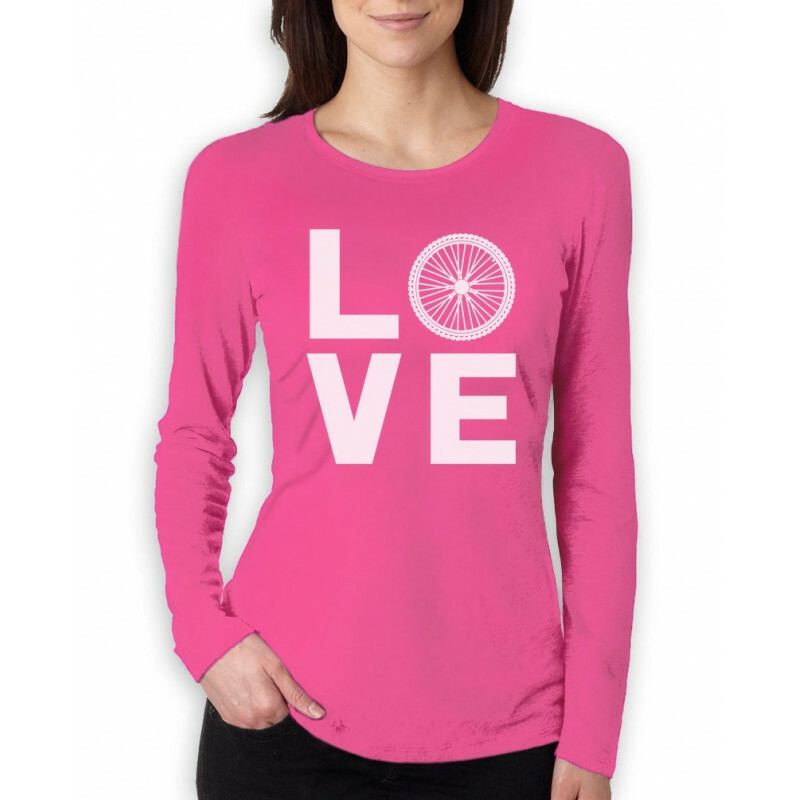 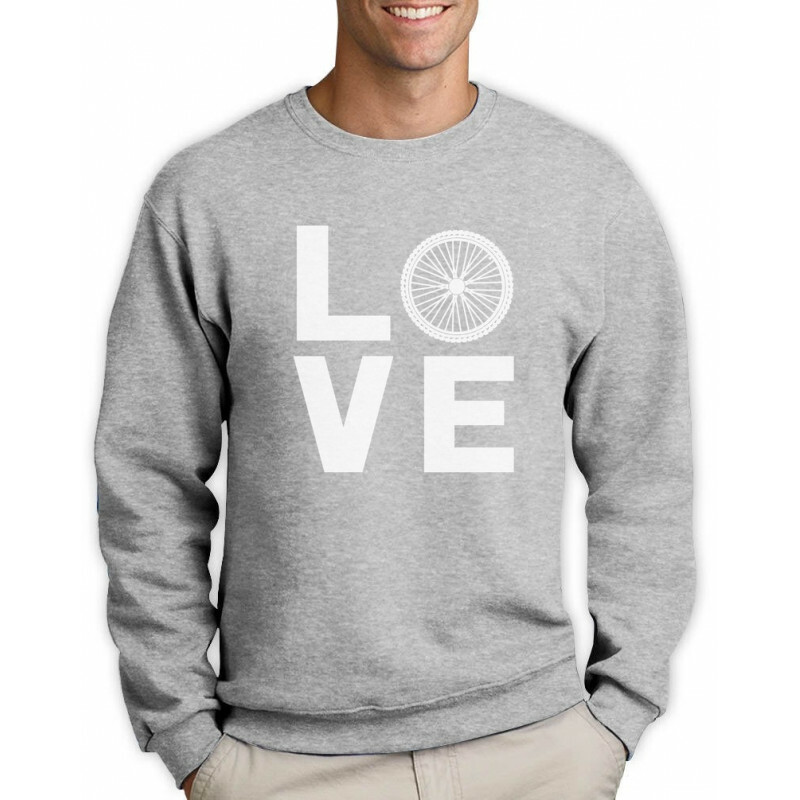 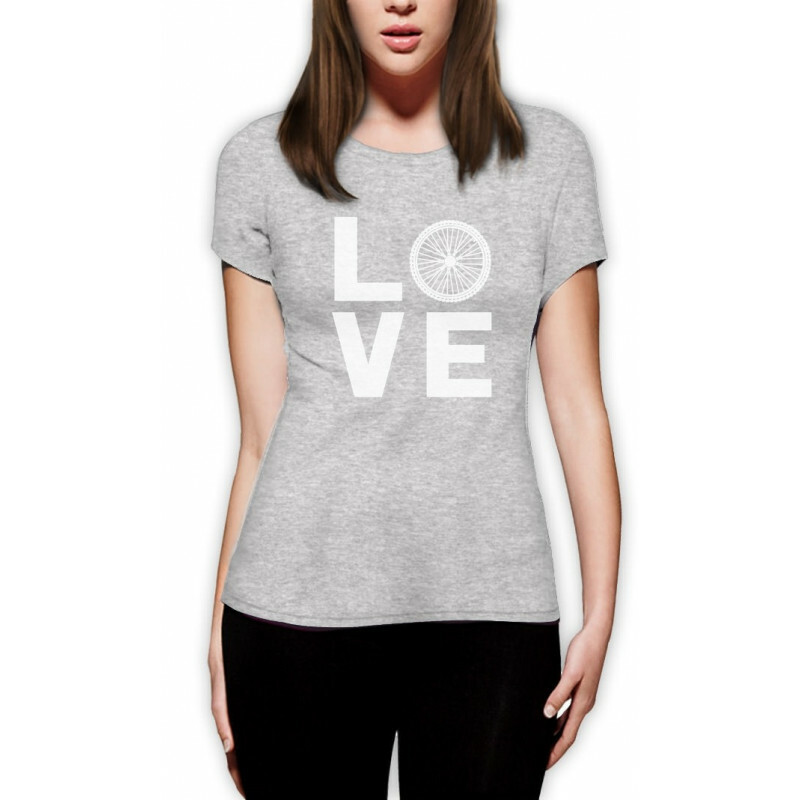 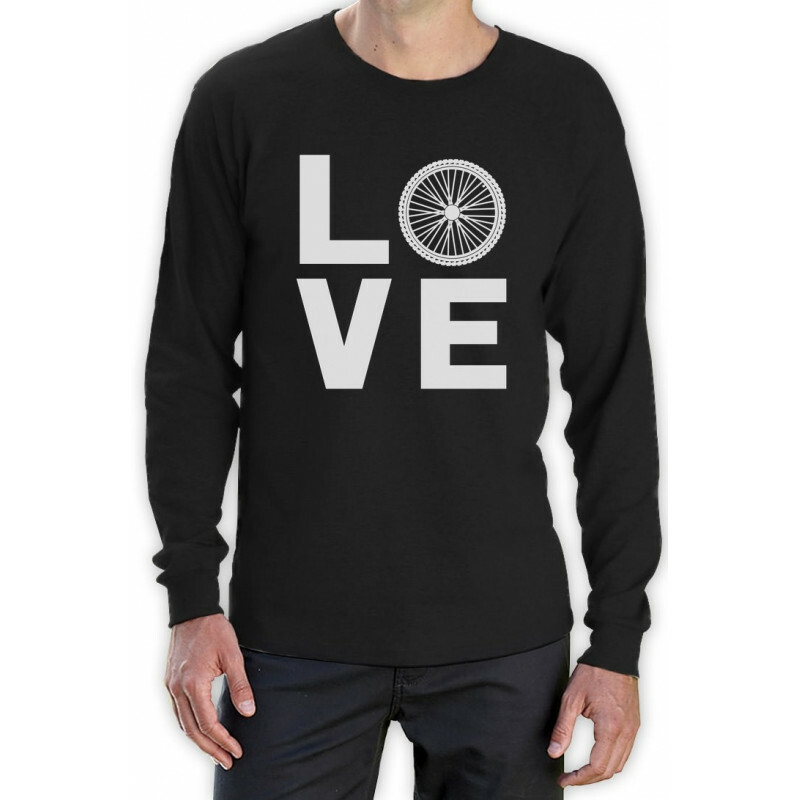 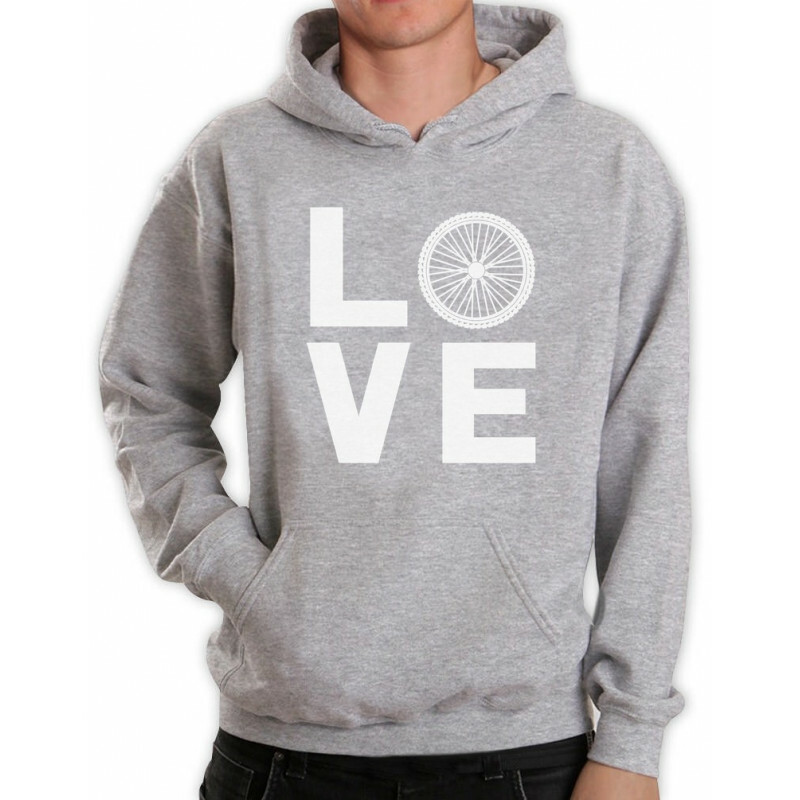 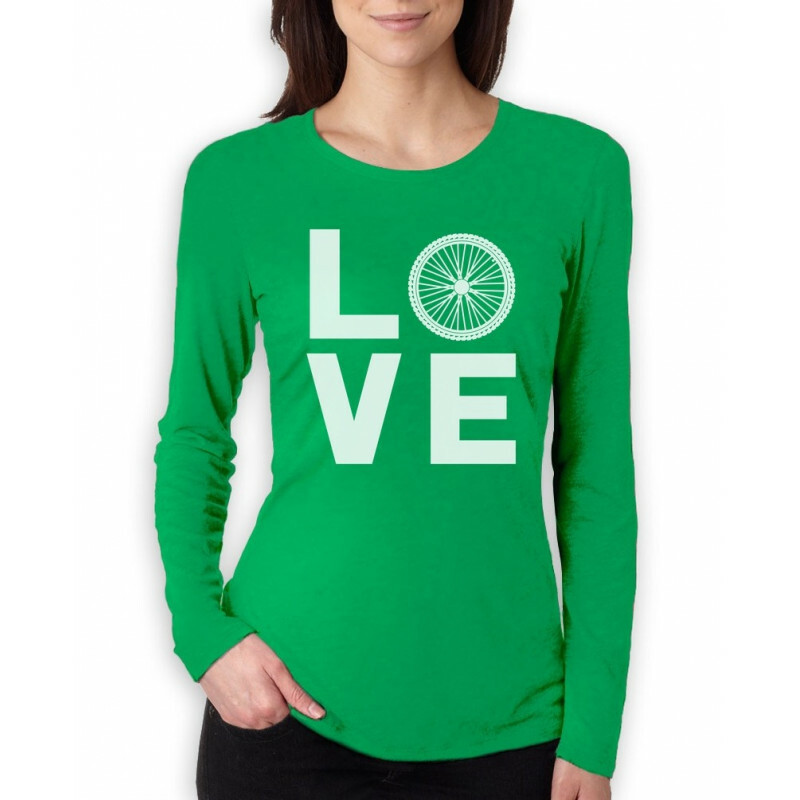 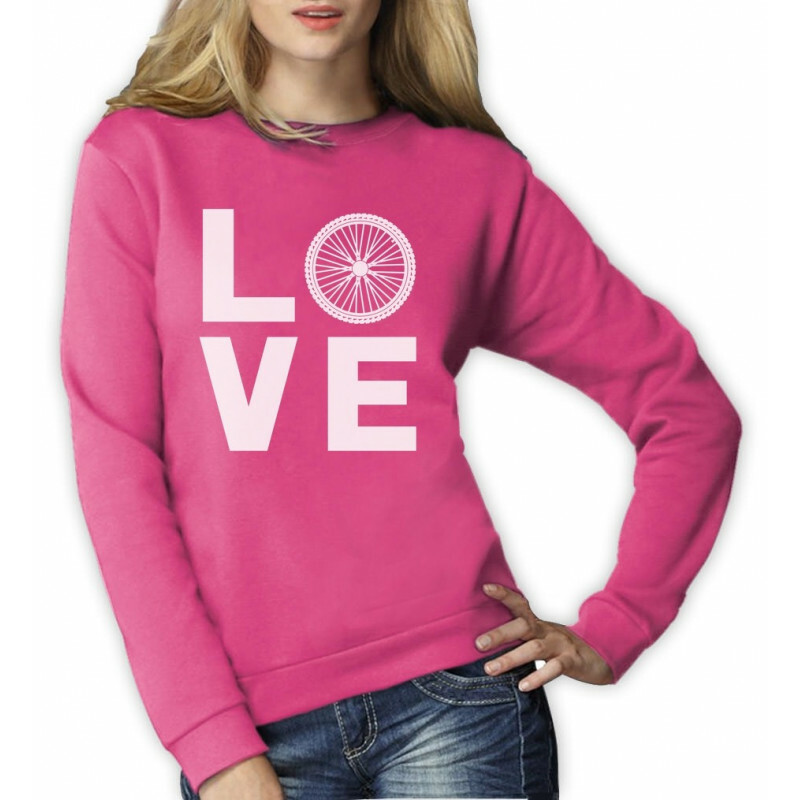 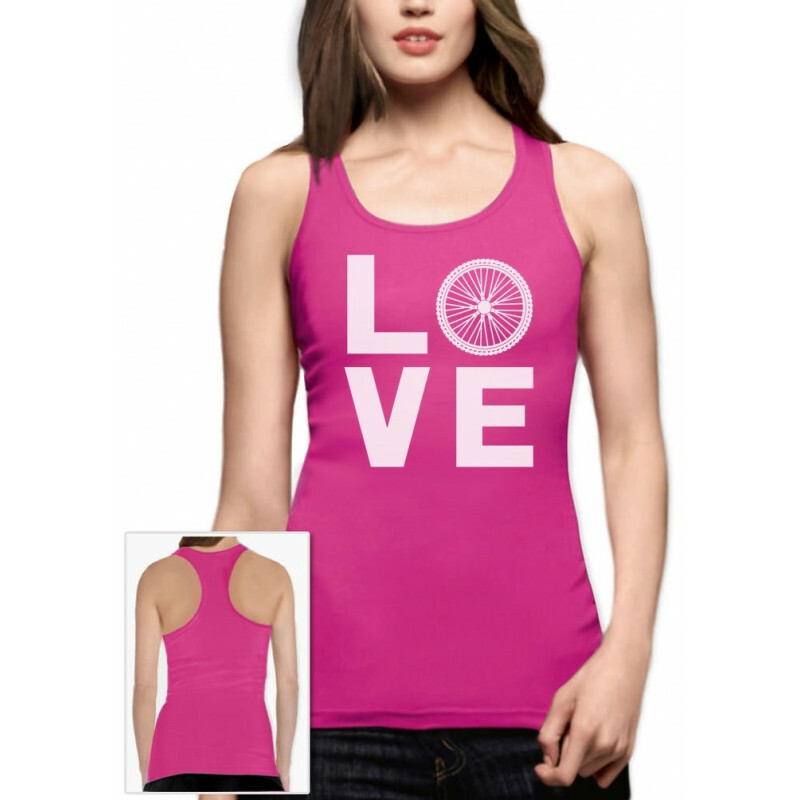 Check out our "Bicycle Riders Gift Idea - Love Cycling - Bike Lover", and get yours TODAY!